Nearly one-third of homeless people in Milwaukee’s emergency shelters are over the age of 45. With the aging baby boomer population placing more people at risk, Milwaukee has begun to take notice. 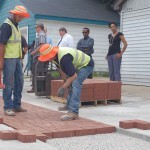 The Milwaukee Police Department’s Police Ambassador program provides young adults with career training, mentorship and a chance to understand the department on a more personal level before they seek long-term employment. 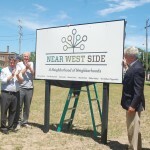 The Near West Side’s new logo, which represents a “neighborhood of neighborhoods,” was unveiled recently by government officials, neighbors and businesspeople. 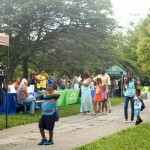 The Milwaukee NAACP branch’s first-ever resource fair brought people together in Washington Park to network, learn, eat and unwind on a hot summer Saturday. Two green alleys on the South Side are purifying thousands of gallons of rainwater to ensure that neighborhood residents have access to clean water. 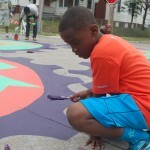 A new mural in the intersection of 15th and Hadley streets in Lindsay Heights features four interlocking gears decorated with West African symbols. 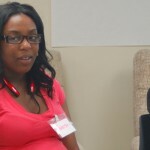 In the final phase of a project to improve immunization rates in 10 Milwaukee ZIP codes, community members and researchers are coming together to educate people on keeping their children healthy. 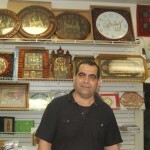 Fares Abdalrhman, 45, came to America four years ago. 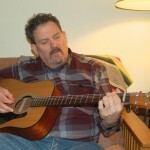 Today he owns a business and believes that there is no better place for it than Milwaukee. The decision to close the Marquette Neighborhood Health Center on July 10 due to lack of funding has left patients searching for new providers. 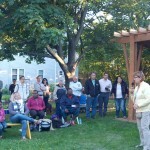 Two months of effort by neighborhood leaders has resulted in the creation of a pavilion that can collect rainwater for the Martin Drive community, in addition to a space for groups to meet.